Our Firm is a recognised ICAI, CPA and ACCA training Firm. We recruit a number of graduates annually who commence their three and a half year training contracts in September. 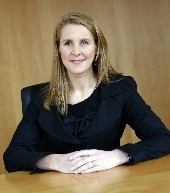 Interested in a career in our Firm, please forward your CV to Louise Matthews, our Training Partner.